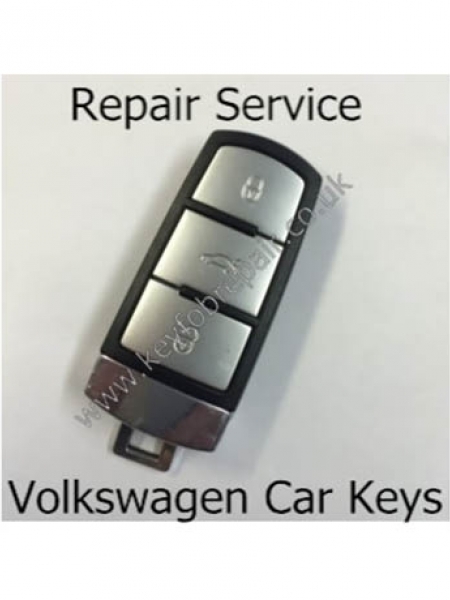 Volkswagen Passat 3 button key repair. 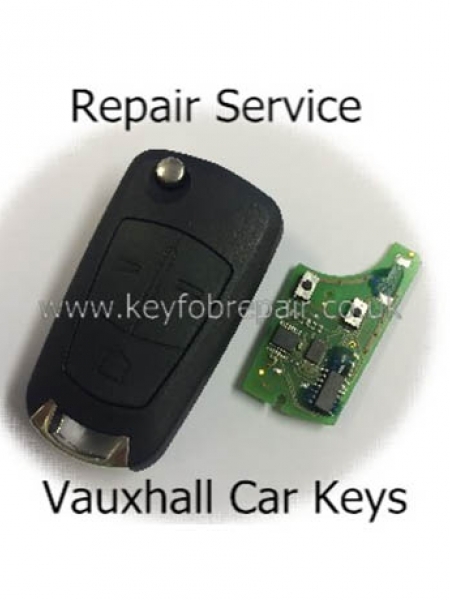 Does yor keyfob fail to unlock/lock your car. 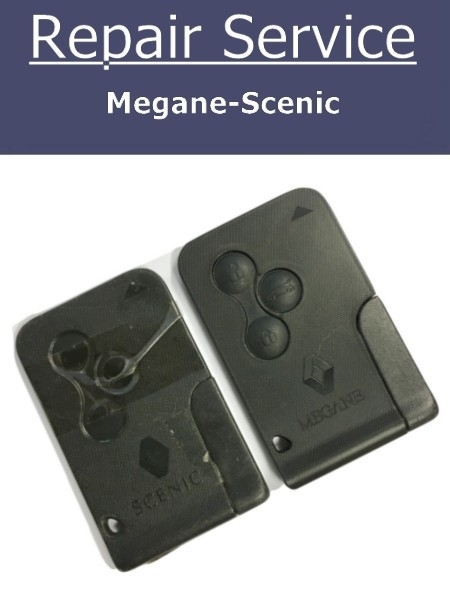 Is one of the buttons intermitent. 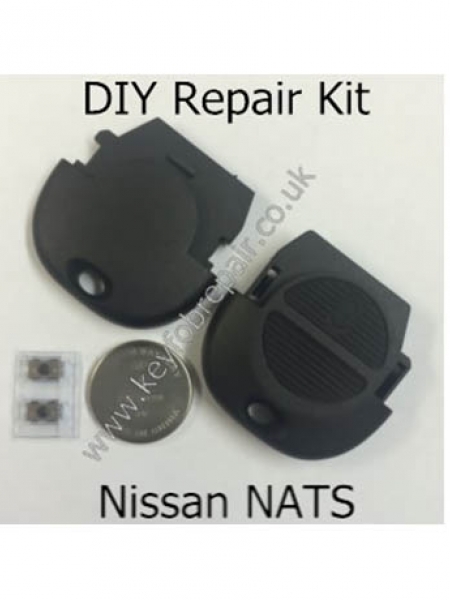 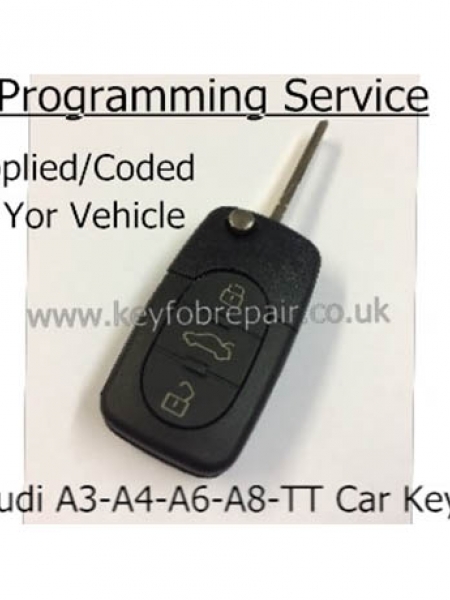 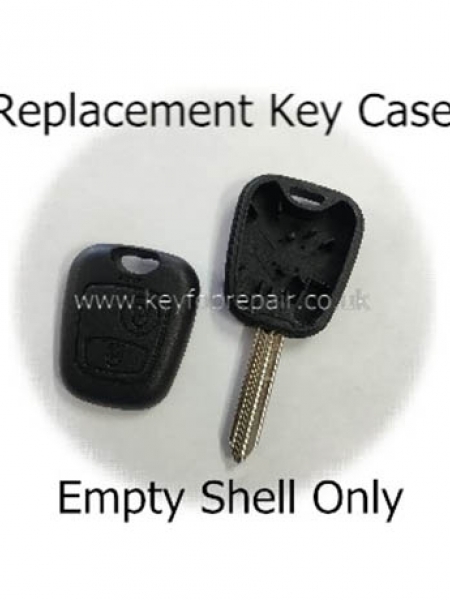 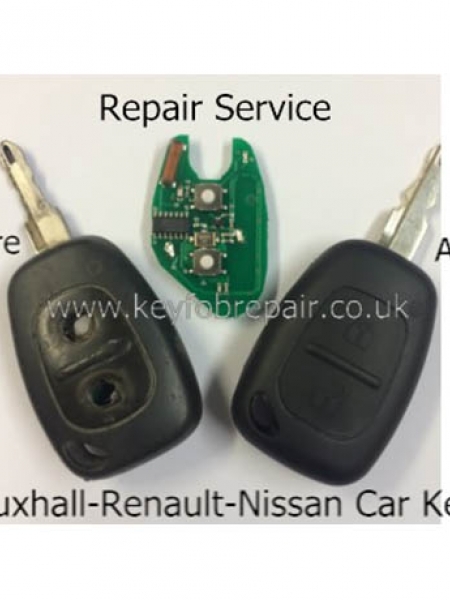 If you have answered yes to any of the above questions,then this is the service for you.Here at our workshop,we are able to repair many types of car remote key fobs.We are able to replace the internal switches with new ones,we also refit battery holders & thoroughly check the circuit board for any faults.Batteries are also checked & replaced if needed.Before your key fob is sent back to you,it is completely tested to ensure reliability. 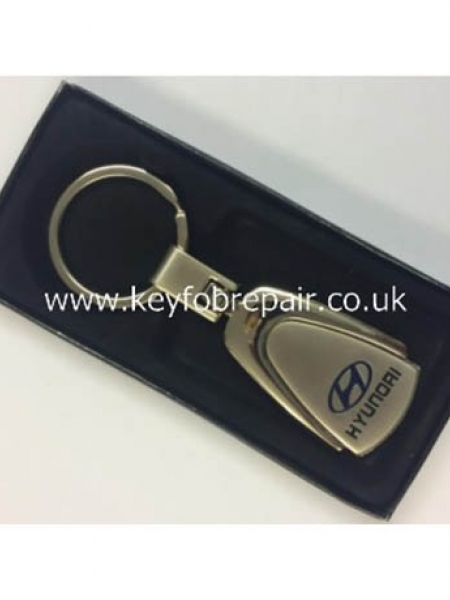 After payment has been made please send your keyfob to the address below..Please make sure it is in a jiffy bag or something similar with padding,to prevent any damage to it,please put your name,address & telephone number in the package.As soon as repair is carried out,we will send your key fob back to you by recorded delivery.Please note the safest way to send your keyfob is by a recorded postal service,that gives you a tracking number. 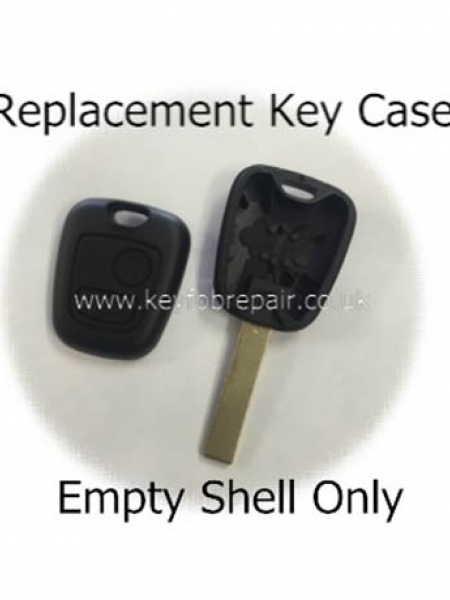 Please rest assured your key fob is in good hands,& the repair will be dealt with as soon as it arrives & posted back to you where possible on the same day.We are a repair shop & have been trading for many years,you are welcome to call in our shop with your Key fob if you wish.We do offer a no fix no fee policy,please note postage charge is non refundable. 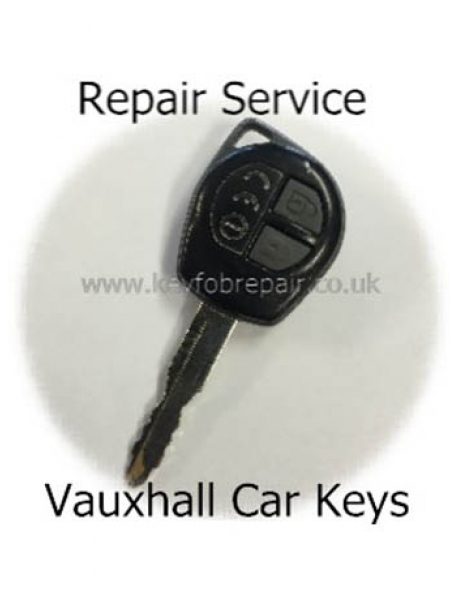 Telephone 0208 8897593 for service. 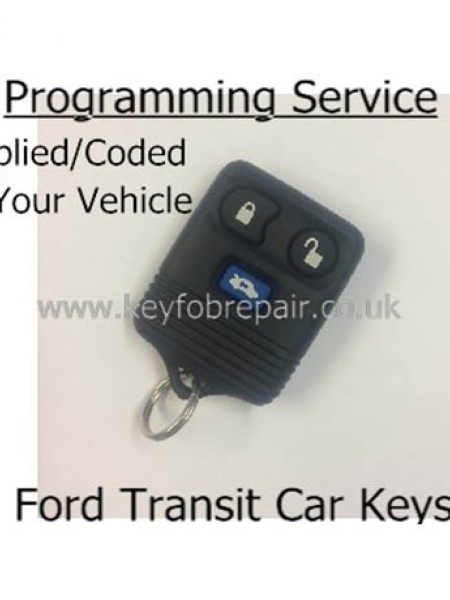 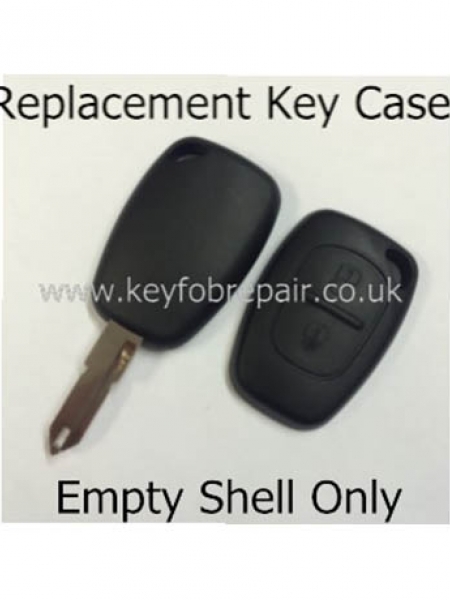 please note: You may need to re-synchronize your keyfob when you receive it back ,this is a very easy process,it shows you how to do this in your car manual,it normally needs doing,when you replace the battery in the fob. 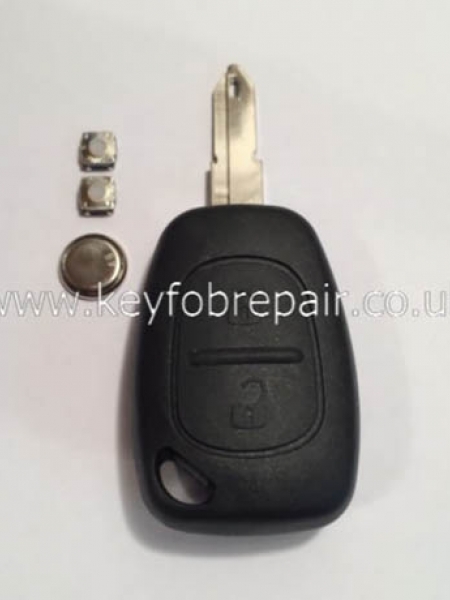 Be the first to review " Volkswagen Passat 3 Button Keyfob Repair Service "